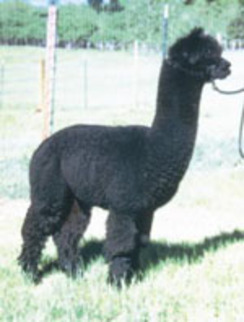 We are offering a tremendous opportunity to add mostly full Peruvian, true black genetics that are not widely available. 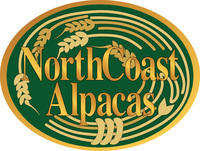 Most of these alpacas originated from High Peaks Alpacas (HPA), a highly successful Peruvian genetics-based breeding program specializing in true black and grey. This package includes 9 alpacas of which 8 are females and one is a (legendary) true black male. We have included a high impact older male name CPeruvian Black Hawk who is still actively breeding. Please read the descriptions of the included aklpacas as each and everyone is of high quality and would be a great addition to any herd. Marcelo and Adolfo Games have been out of the alpaca business for several years and we have hosted several of his top alpacas at our farm. We would like to find a farm who appreciates the quality and care that went into building this herd and can continue its legacy moving forward. There are several alpacas in this package who will be registered once we find a buyer and we will work with the owner of record, Marcello Games, to register and transfer all of these alpacas. We are exciting to pass the torch to the next farm to continue this outstanding breeding program. To be established with buyer.